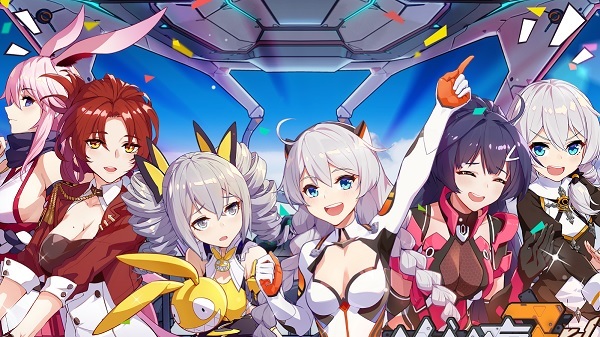 Chinese mobile games are surprisingly getting good even though there's a lot of bad greedy ones or knock-offs. 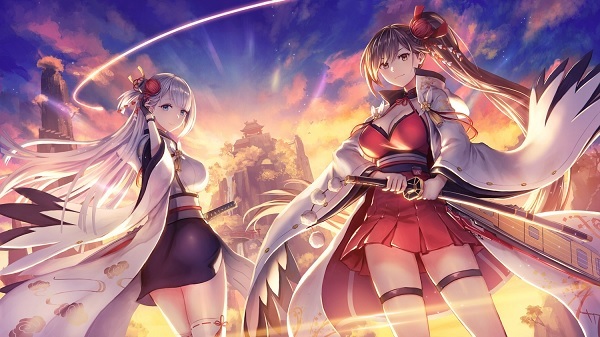 So here's some of my top Chinese anime mobile games from not a particluar order. Also, do note these listed top mobile games are free to play friendly. Why? 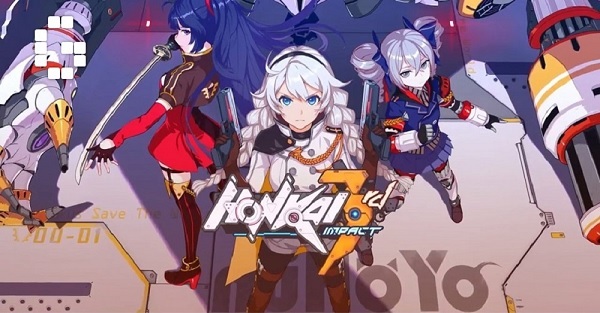 Honkai Impact 3rd is a cool high quality graphics hack N slash action game. It also features co-op and open world. Why? 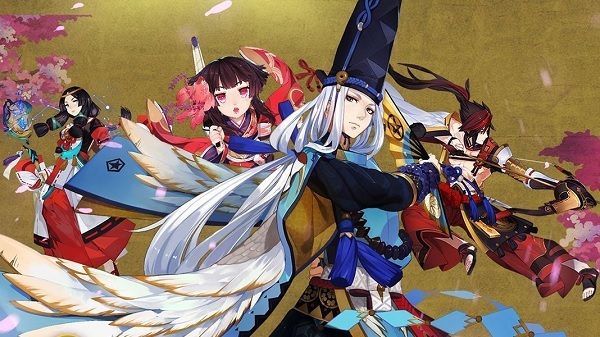 This anime MOBA game is based on the original Onmyoji. It's actually easier to climb up the ranking ladder and I find it way better than Vainglory, Mobile Legends and Arena of Valor. Also, the anime character designs are awesome and there's a good balance. If you're looking for an actual anime MOBA, this game might be it for you. Why? A nice free to play RPG. 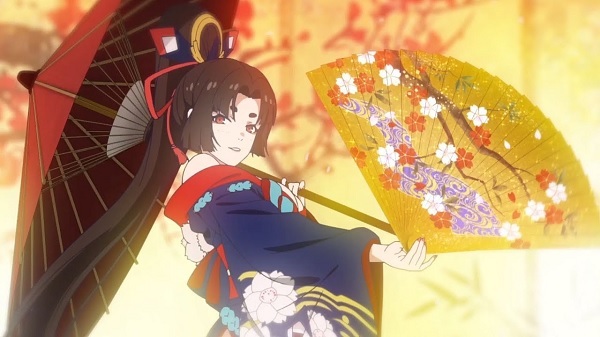 It was very popular until Onmyoji Arena came out. Although, it's still fairly good. Why? This is my current top favorite mobile game of all time. It's basically Kancolle/Kantai Collection with guns, but with actual strategic gameplay. Also, unlike most mobile games, the story/lore is very deep and dark - along with well developed characters. I would even compare it to Nier: Automata's story. Also, the game is very free to play friendly. Do check out this game (and why Supaku Blog got dedicated to it). Why? 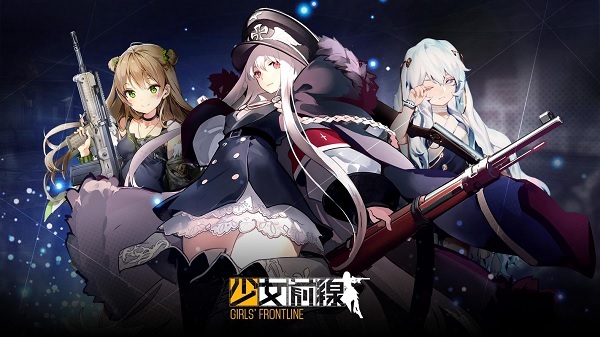 A good Kancolle/Kantai Collection clone, but has bullet hell shooter combat. It's also popular in Japan. However, it's not really my type of game. The Western release is coming soon. In conclusion, these are some of the top Chinese anime mobile games I've played. Stay tuned for the Top Worse Chinese Anime Mobile Games article.